This one-owner Honda CR-V is a great size...not too big for the drive-thrus or small parking spaces. Also not too small to accommodate your cargo. Honda reliability will keep you riding in comfort & style! 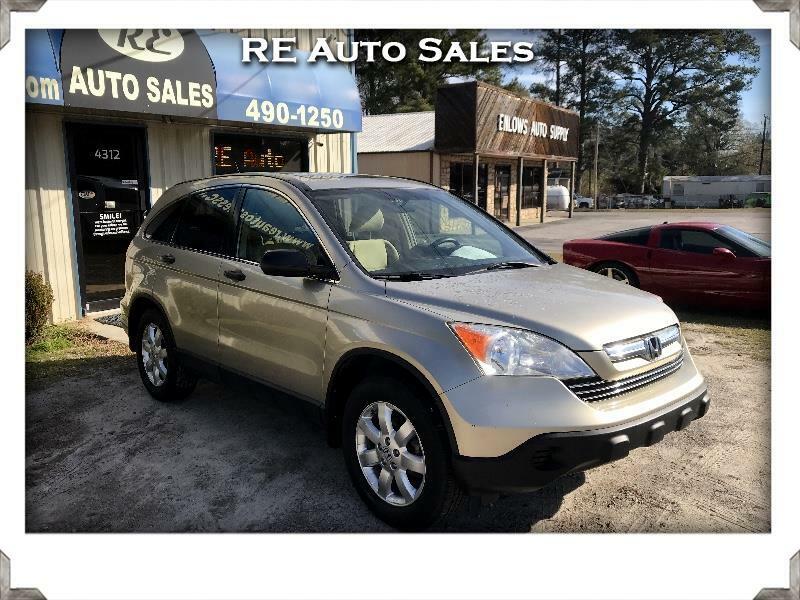 Visit RE Auto Sales online at reautosalessc.com to see more pictures of this vehicle or call us at 803-490-1250 today to schedule your test drive.